Breathe healthier air wherever you go. 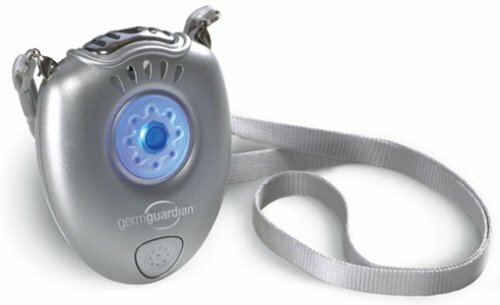 Germ Guardian personal air purifier helps push allergens and pollutants away from you by emitting healthy negative ions. Help keep your family healthy the safe, natural way. Fits easily around your neck or in a shirt pocket, to provide a healthier breathing experience.